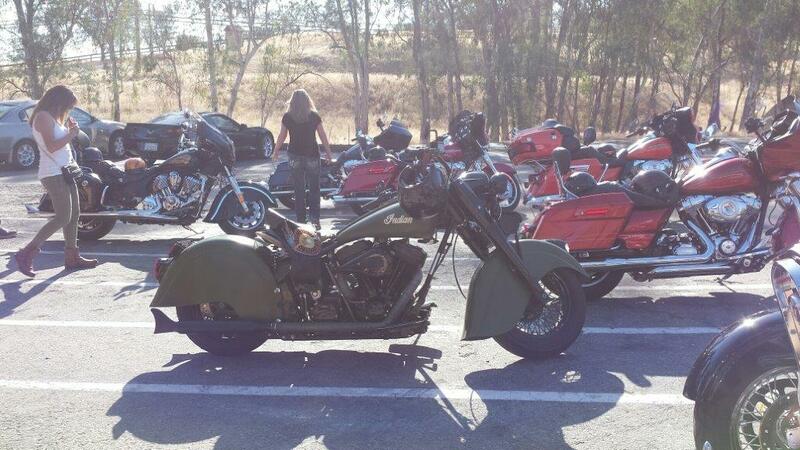 The Roadhouse in Clovis, CA is a historical landmark tavern. 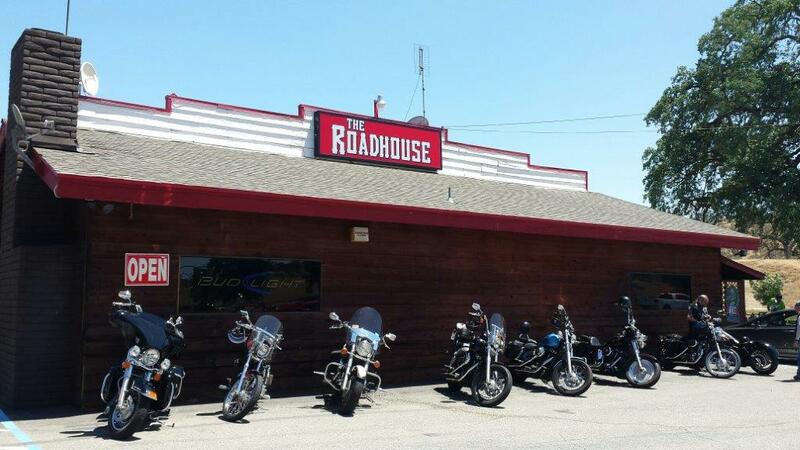 The Roadhouse in Clovis, CA is a historical landmark tavern that serves a wide range of food and drinks and also offers live music entertainment. 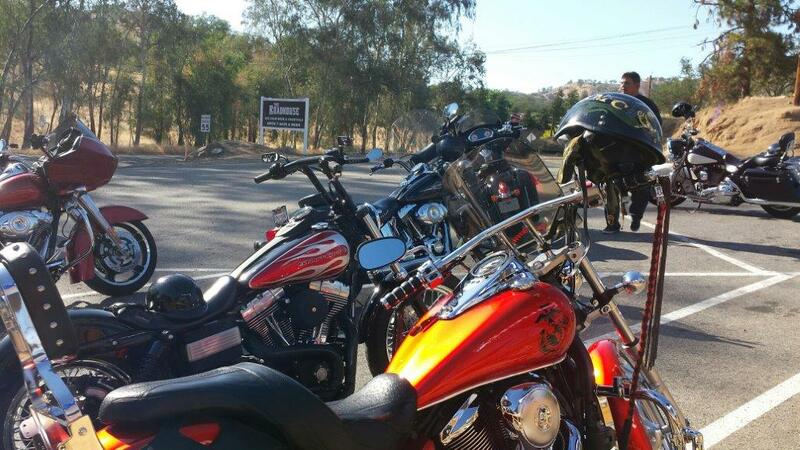 We are the area’s best country roadhouse bar that is a favorite among the locals including bikers for good drinks, great food and outstanding live music. Our new owner, Rhonda Haines, offers personalized attention and friendly service. Visit us and enjoy yourself in our welcoming tavern. See a show and stop in for a meal.